In honor of Halloween, I must share this wonderful moment I had in an elevator during Flashback Weekend's Horror con last year in Rosemont. 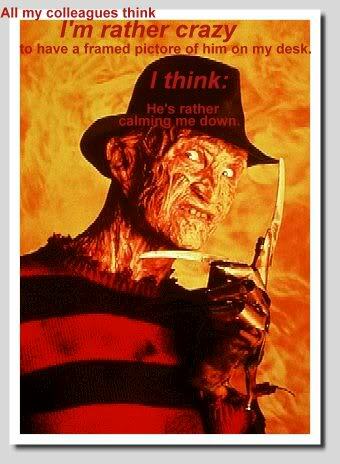 First let me say how much of a fan I am of Freddy Kreuger. Odd and kinda creepy maybe, but he is an integral part of pop culture and horror. 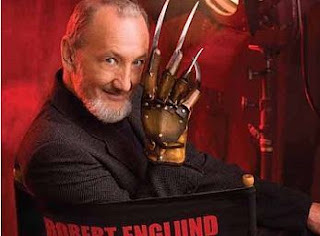 More specifically, Robert Englund's Freddy, for no one can do it better. 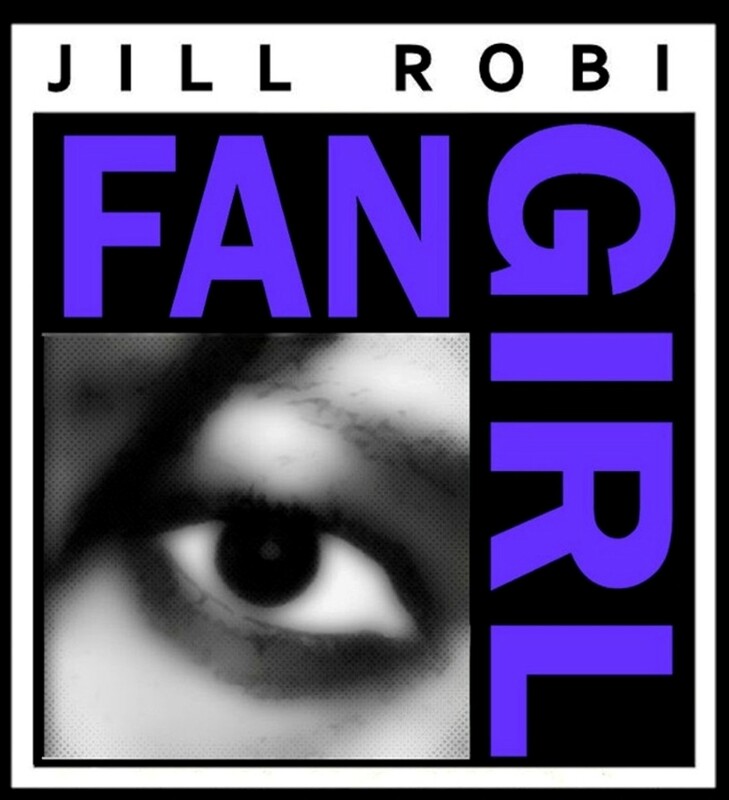 It's like, don't even try it, reboots. So, I was really there for the Wizard World Con, but stayed in the hotel that happened to host Flashback Weekend. 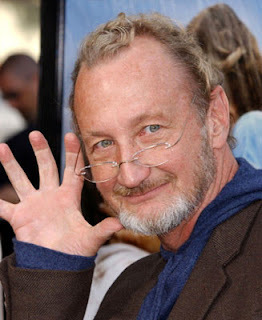 Robert Englund was one of the honored guests. After a long day at my convention, I got into the elevator to go to my room, only to be followed in my Mr. Englund himself. Once he was in with a couple of other con goers and the doors closed, he said in his Freddy voice, "Down, kiddies! Down into the elevator you go!" It was so random and so AWESOME. 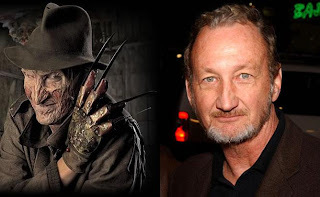 Bonus: I saw Wes Craven having dinner this year in the same hotel on the last day of the con. I wish I'd asked for his autograph or something. Bah.